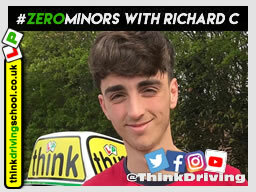 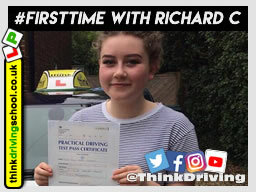 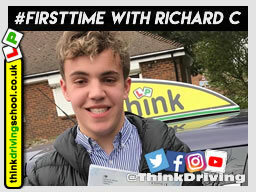 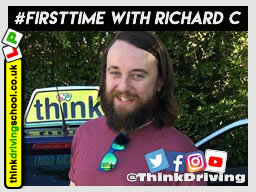 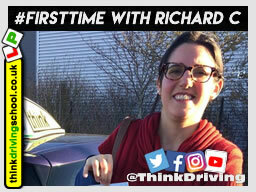 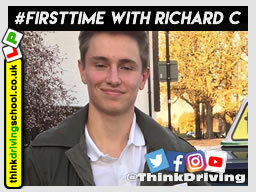 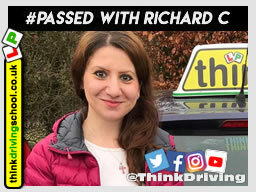 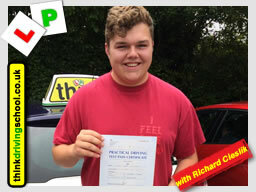 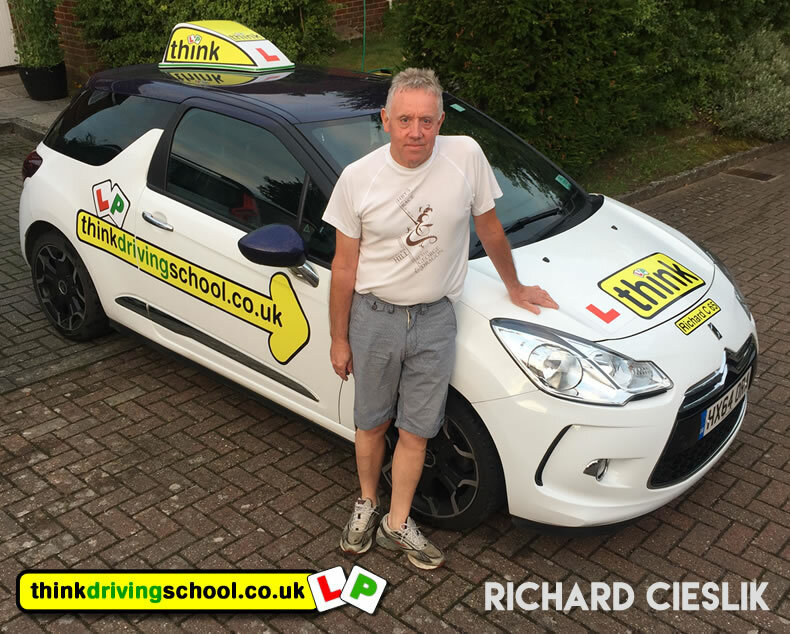 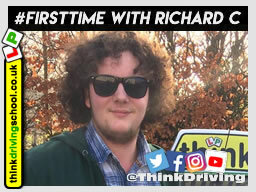 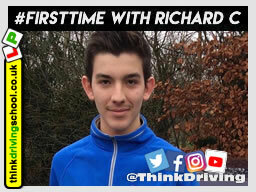 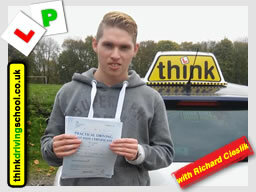 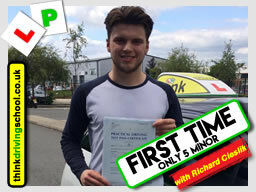 Hi I'm Richard and I'm a Fully Qualified Driving instructor for think driving school in Odiham, Hook, Basingstoke and Alton. 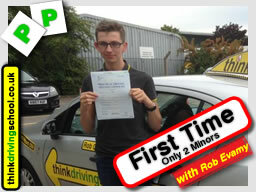 I enjoy meeting new people through my job and seeing them progress. 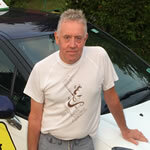 I like to keep myself fit and am a enthusiastic road cyclist and runner, I'm also a very keen motorcyclist. 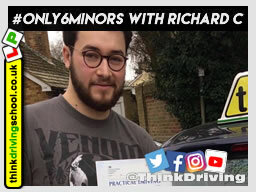 I like to relax by playing my guitars (most would say badly). 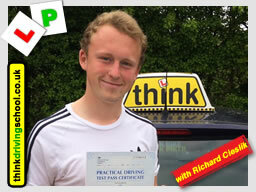 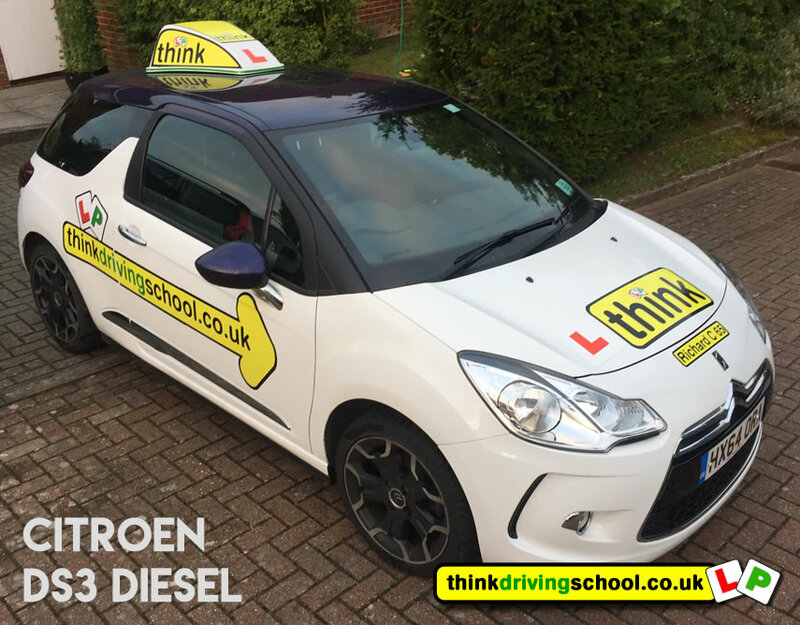 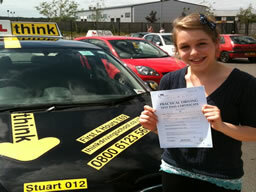 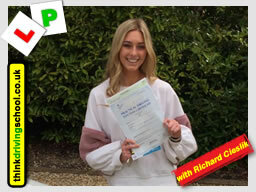 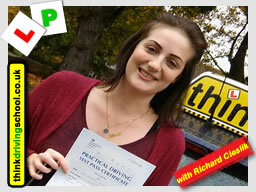 The areas that I cover as a driving instructor for think driving school are; Alton, Hook, Basingstoke, and Four Marks.